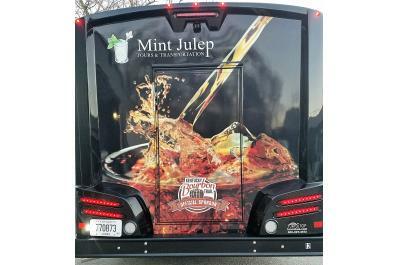 Mint Julep Tours is your guide to the Kentucky Bourbon Trail®, legendary horse farms, historic landmarks and Kentucky and southern Indiana’s rich culinary scenes. As one of Condé Nast Traveler’s “Best Guided Drinking Tours in America,” their one-of-a-kind, family-owned tour company offers transportation and event planning services for hassle-free ventures for any size group including corporate outings and V.I.P. excursions. 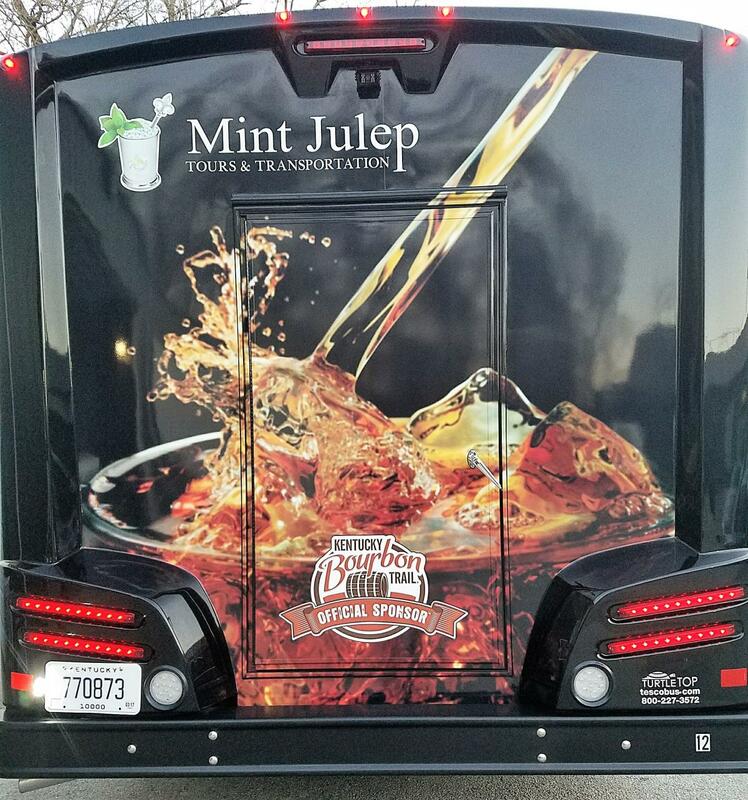 Based in Louisville, Mint Julep Tours’ team of bourbon experts, veteran tour guides and city concierges do it all to help you explore the living history of Kentuckiana in comfort and style.